"On both sides, our parents were divorced twice. Statistics state that the risk of divorce is 50% higher when one spouse is from a divorced home and 200% higher when both spouses come from divorced homes. We are committed to helping couples overcome these tremendous odds and demonstrate that regardless of what statistics say, regardless of what has happened in your families past, your marriage can win.You name it, we've experienced it. But through it all we are still standing strong. If our marriage can win, yours can too. 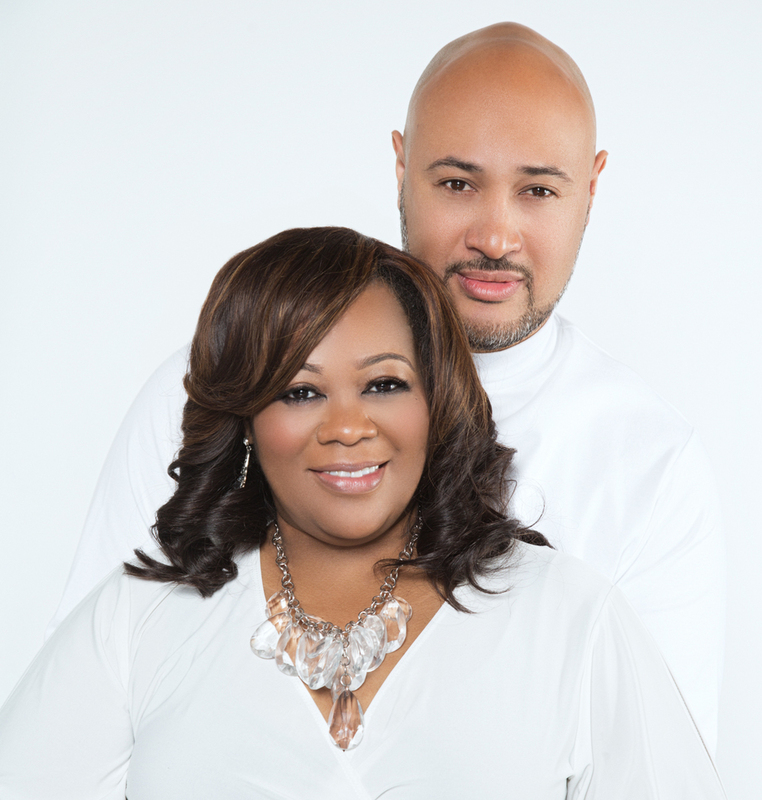 Our question is how determined are you to help your marriage win?" Sakeisha dishes out her top marriage tips from a woman's perspective. 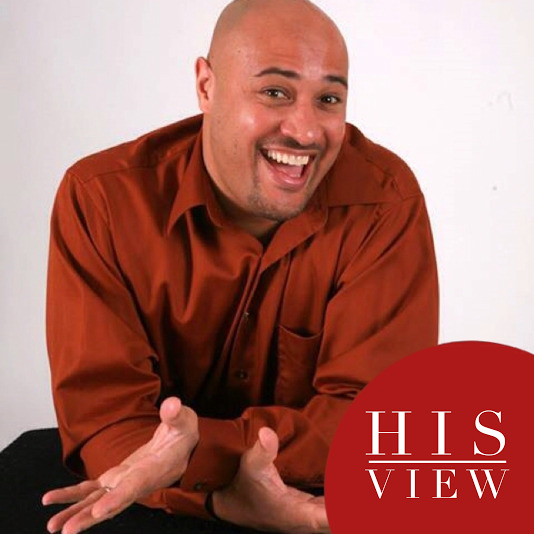 Get Eric's insight and top marriage tips from a man's perspective. Yes, I Want to Help My Marriage Win! Submit your email to get our Newsletter featuring his & hers real talk, videos, products, events, & more.